There are no limits of concepts in this age. To be the foremost, you should have to get the ideas so that people amazed and start exploring your creation that no one has taken that before. The people who are the introducer of concepts becomes the most demanded personality because companies based on new techs and thoughts for the future. The people who ambitious and have a craving of new creations, easily get their desired creations on the internet through designs portals. 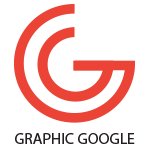 The mockup is a phase in graphics that have much popular in advertising and presentations of products and different kinds of stuff and makes them able to be stylish and imaginative. The mockup elaborates all about a utensil and the entire specifications of the related thing. This is the best tool to grade a stuff because of everything nowadays has a demand to be displayed on the screen in graphics mode and designers are the creature that makes everything able to be an exhibit in a creative fruitful manner. 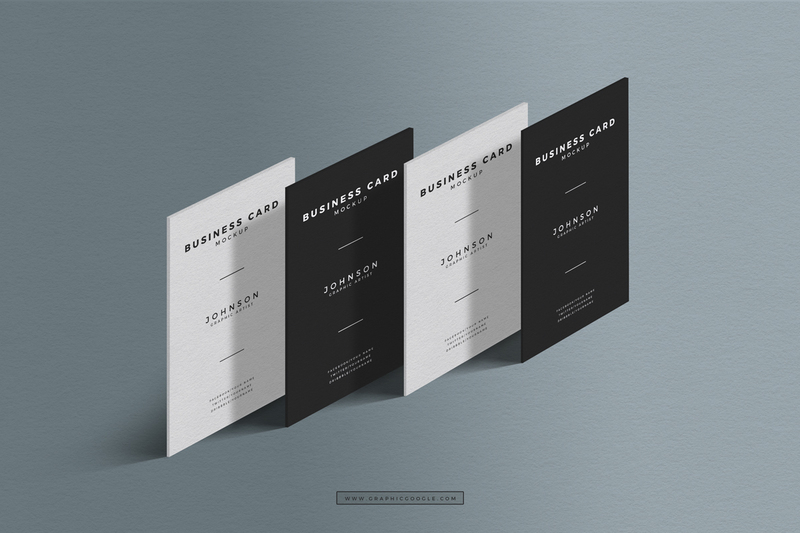 A business card is a piece of paper that linked with the different enterprises and businesses. It defines all about of a personal and discloses all the information of a related person. Now we are going to provide you a decent and marvelous Free Standing Presentation Business Card Mockup that will suit your personality and makes you able to freely and handsomely presentable in front of the world. We have made it with the full-fledged understanding of the specifications and features of a business card and prepare in a creative way. You will surely love this creation and stay attached with us for more creative updates.